THQ’s public auction is officially closed and is expected to bring in approximately $6 to $7 million. The answer? Auction off the rights to current series where secondary and tertiary titles were still in talks, if not currently, being developed and auction off the titles currently being worked on that have release dates. The final 17 bids were placed today, expected to bring the bankrupt THQ an approximate $6 to $7 million. There is no public record as to which IP’s (or games) were bid on or how much each IP received, only that it would bring in the approximate aforementioned total. 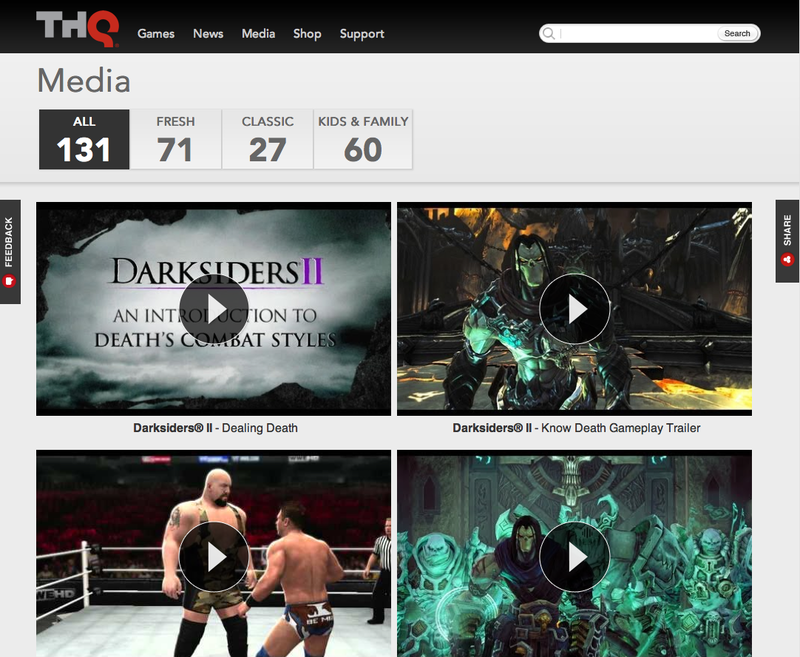 The original bids on the intellectual properties owned by THQ were supposed to be in by April 15, according to an official court document. According to Polygon, the IP’s the company owned was split up into six different sections which were available for public bidding as early as February. As of this time, there haven’t been any confirmations from other development or publishing companies as to who purchased which titles. Polygon also reported developers at teamPixel, the development team behind games like Pulse, tweeted they had been outbid for the Homeworld series. They had bid on the series hoping to bring it to PC, Mac, and Linux systems. The official court filing was also able to shed some light on the financial woes which struck THQ. Like many in the gaming community thought, the company had been suffering from financial woes for years before the company declared bankruptcy. As previous reports have stated, THQ wasn’t hitting their goal sales targets with big name games like Darksiders 2, and this past quarter was just the final piece of the puzzle. The official auction documents also did not state what would happen with future titles like the highly anticipated South Park and the Stick of Truth. News should be released from the recently deceased company soon. A twenty something year old who still believes Viewtiful Joe is the greatest game of all time. Caffeine addict, Bioshock player, all around writer.